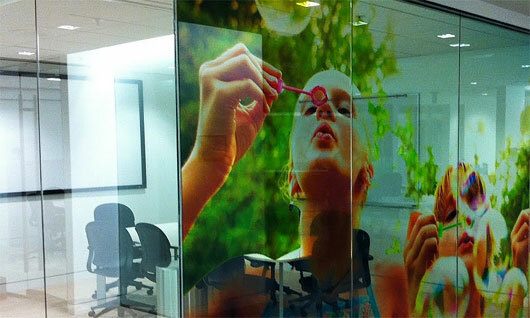 Decorative window films offer subtle and stylish solutions for any privacy or glass glazing application. As an attractive, convenient, and affordable alternative to etched glass, decorative films can reduce glare and increase privacy on any flat glass application (they're also great for branding!). 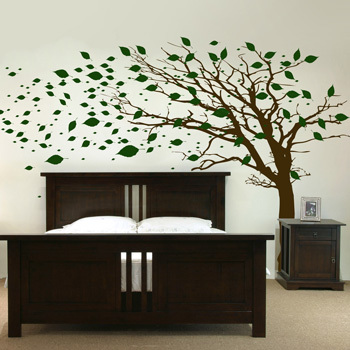 The scratch-resistant coating ensures long-lasting beauty and easy maintenance. Any smooth glass surface can be transformed. You can provide us with your own idea, or we can help get creative with you! 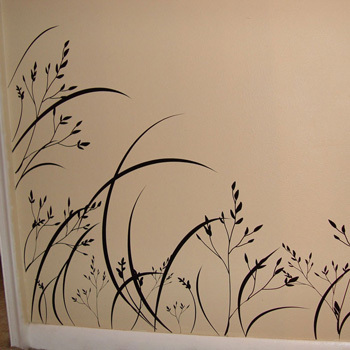 The traditional method of acid etched patterned glass is an expensive option. 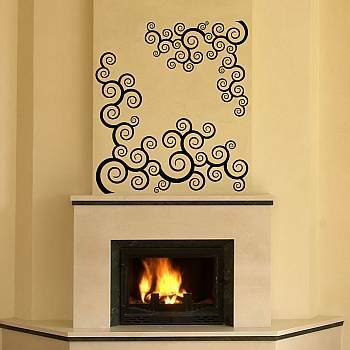 It is time-consuming and costly to install, difficult to maintain, and virtually impossible to alter. By contrast, decorative films offer the same look at a fraction of the cost, but can be easily changed when a new look is desired or required (and they can be easily maintained with conventional glass cleaner). Simply looking for some Enhanced Privacy? Frosted film allows light in while reducing visual intrusion, making it an excellent choice for office spaces, meeting rooms, restaurant interiors, and business storefronts. Privacy film eliminates the need for blinds – maintaining the original and natural aesthetics of your business. By reducing glare, decorative and privacy films can alleviate eye strain and improve conditions for the employees in your office and building tenants. You can design your own film online! We recommend using this awesome tool to create your own design.